overwinter your plants until the next spring. Cold frames provide a healthy start for plants in small outdoor areas and can be easily moved. Mini and portable greenhouses offer versatile options where space is limited. 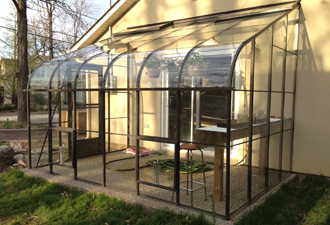 Large conservatories can provide food, flowers, and more year round from your backyard. 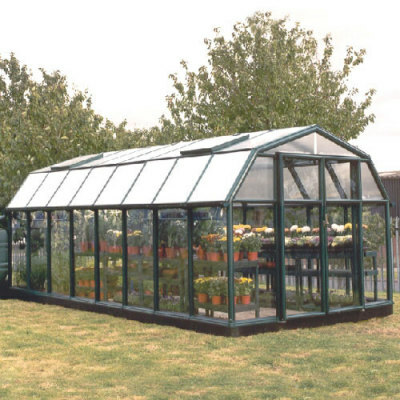 Greenhouse wall and roof panels are usually made of glass or plastic. Polycarbonate panels with UV filters are a popular choice for durability and protection from the elements. Some designs are double-walled for added insulation. Indoor terrariums and cold frames are usually constructed of glass or polycarbonate plastic. 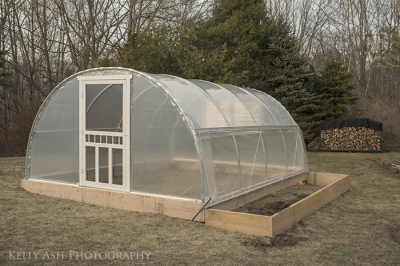 Greenhouse frames are made in a variety of materials, but are often aluminum and staked to the ground for stability. You'll find many options for perfecting your plants’ new environment. Ventilation is a key consideration, as overheating in a greenhouse is a more common problem than plants becoming too cold. 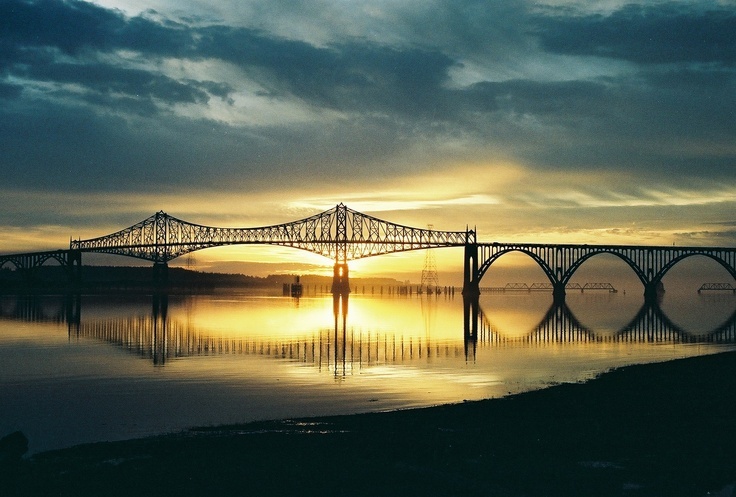 However, a heating option may be required in colder climates. Watering systemscan be a helpful addition for convenience and your plants’ health. With these points in mind and the wide selection of styles and types, you'll no doubt find the perfect house for your plants and your green thumb...or at least a place to start cultivating them.